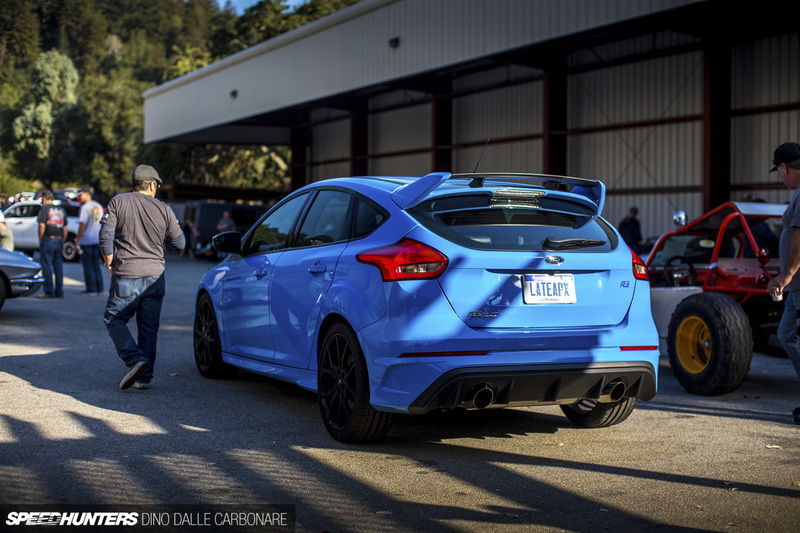 Looks like one of the first RS' showed up at cars and coffee in cali just recently. Is the owner on this forum? An RS is deserving of a custom license plate. Looks to be completely stock that one, but still beautiful. I'm sure more RS will appear at meets.